The influence of digital media on the world can be explored to the fullest. With our social media marketing services, you can dominate a major part of the expanding digital influence among people. Looking at the craze of people using such platforms, brands can benefit by creating a result-oriented strategy. We can help you keep customers engaged which can be a challenge for a business that has many priorities to take care of. iDigitalise helps you to start your Digital Marketing by creating your business pages of Social platforms. It will be much like your personal account. Your business page will help you to reach, communicate with prospective customers as well as keep your relations strong with existing clients. We can extend support to customers on your behalf by responding quickly to their queries. We will promote your services to inculcate brand loyalty in your viewers through interacting with them. We help you with paid Ad promotion if you choose. We will organically make your posts reach customers. Paid ads reach increasing numbers of targeted customers which can help in boosting your organic posts. Promotion can build long lasting relationships. We also create posts to garner more likes from new viewers and old. You can increase likes by making Sweepstakes and Referral promotions. We can create posts that make your website conversion by driving your post visitors from the Facebook business page to your website. We understand that a business has other endeavors to focus on. Therefore, iDigitalise was created. We at iDigitalise do everything it takes to makes sure your webpage ranks on top results. 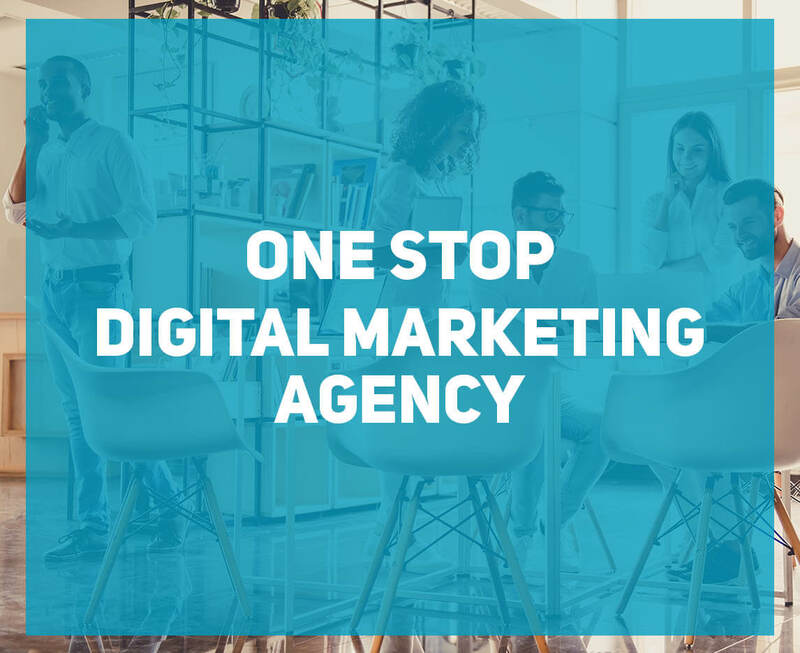 Starting with an extensive understanding of your business, conduct keyword research, do a thorough competition analysis, we strategize your SEO campaign. We start and make your marketing campaign on Instagram through Facebook. We will set up business manager linking your Instagram account to your Facebook page. This way we create ads for you in Instagram through the Ads Manager and Power Editor. Through your Facebook business page, we can promote your services by using the Facebook tools. We can create engaging posts through your business Facebook account to drive engagement taking users to your website. With your approval, we run contests on your page to create more excitement without having to use a third party.